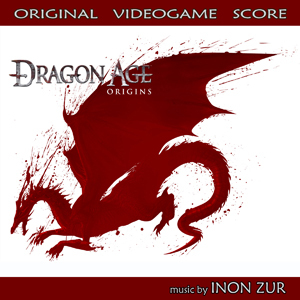 Today we've added the music to Dragon Age: Origins! Many of you know we've played it earlier on but due to lawyers in the US we removed all movie and game soundtracks. Now we've received the rights to play this album, and hopefully more will be granted to us as time goes by. All hail Inon Zur and his promotor Top Dollar PR! That is fantastic news! Inon and your promotor, I salute you! Indeed, fantastic news. Hope that there will be much more in the future. Yeah!!! I love Dragon Age music!! Outstanding! One of my favorites! Milk this contact for all that it's worth!